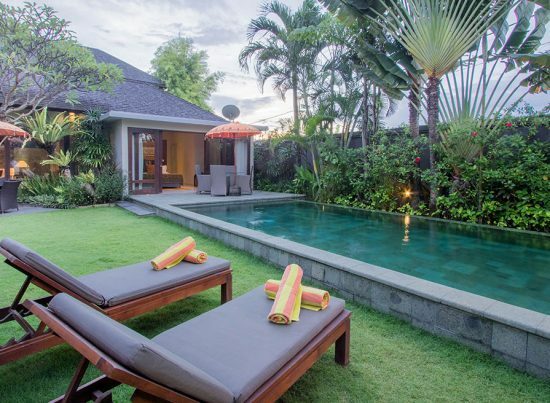 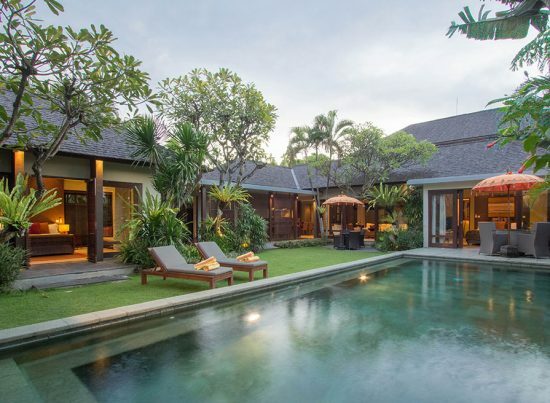 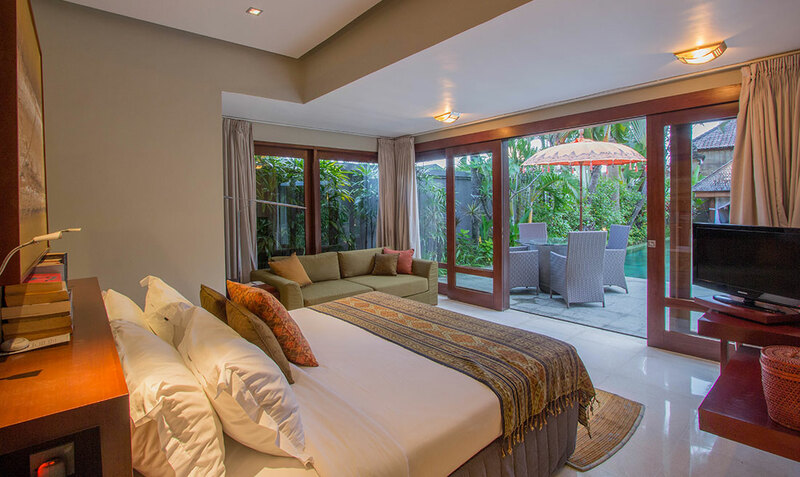 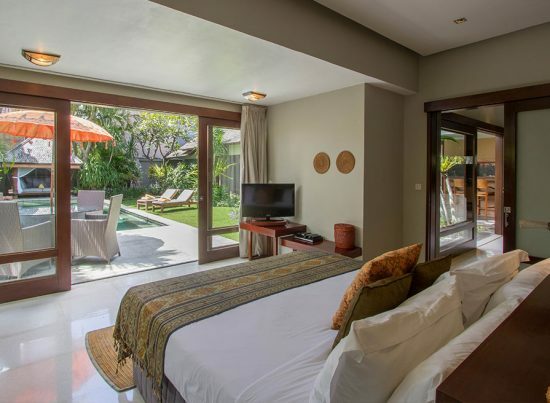 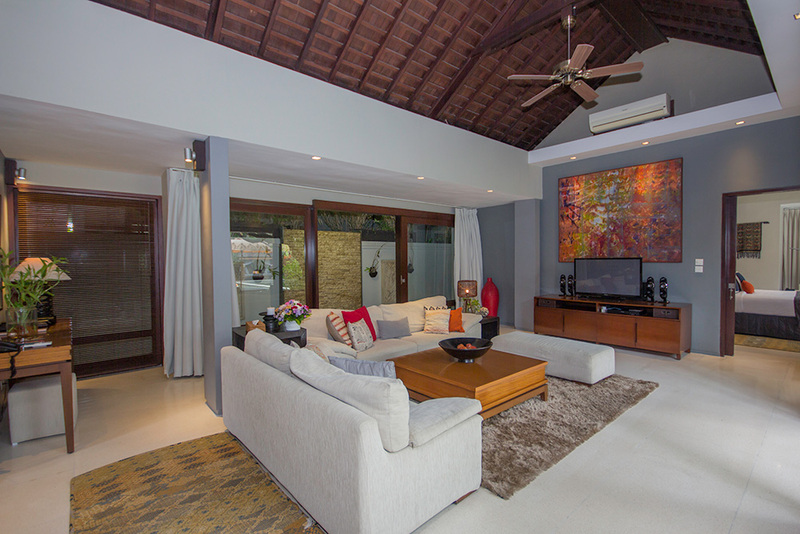 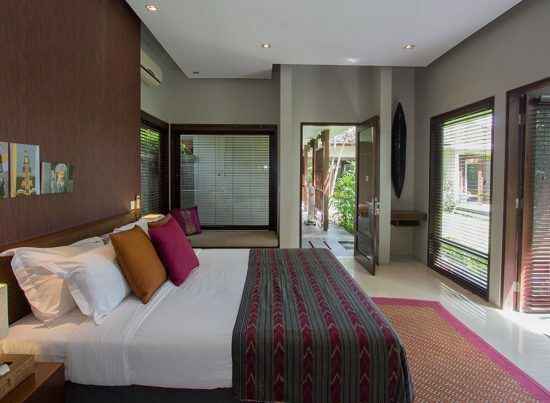 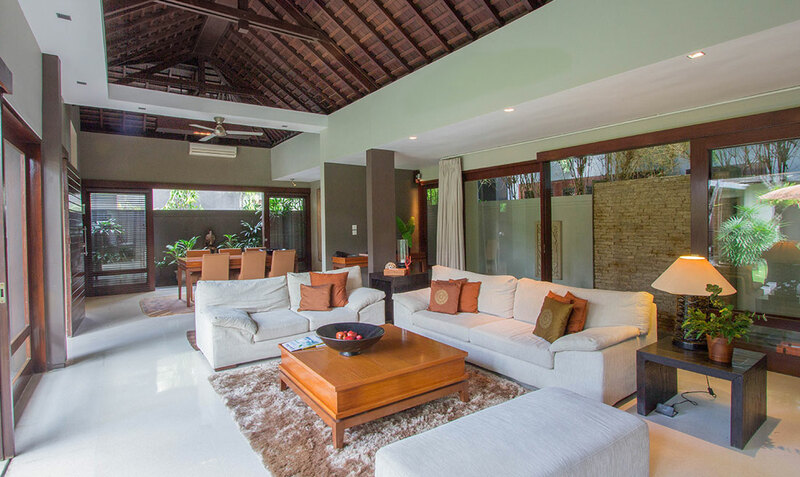 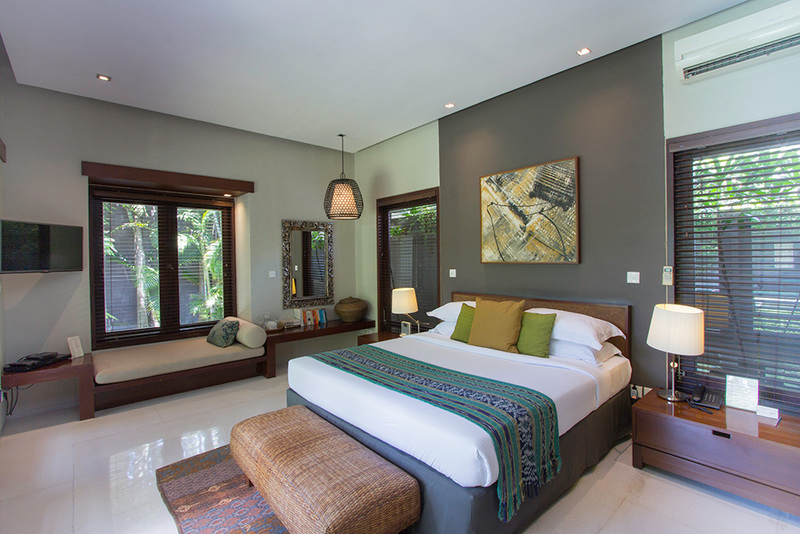 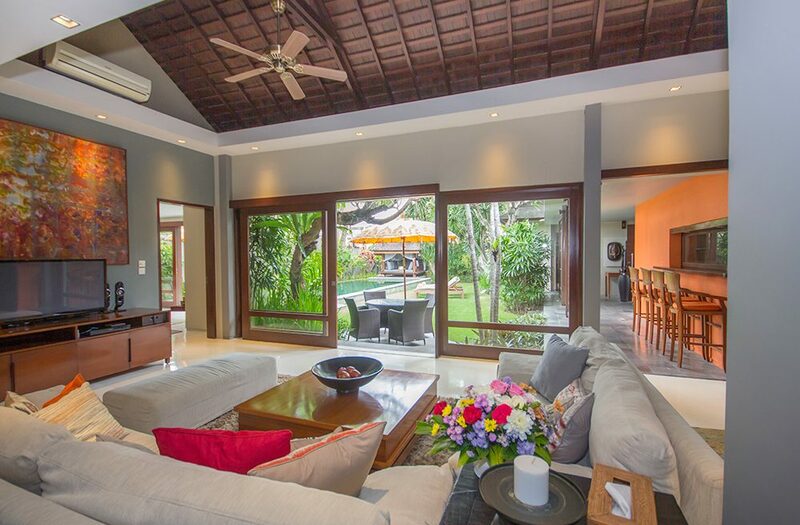 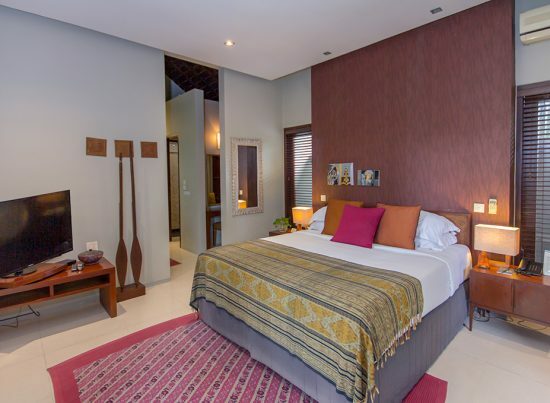 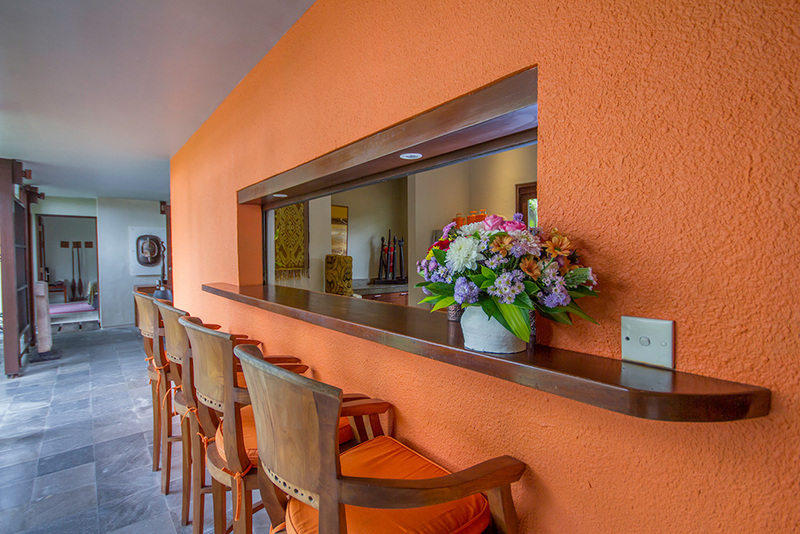 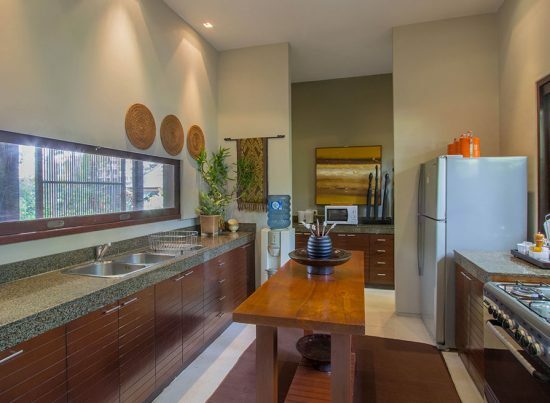 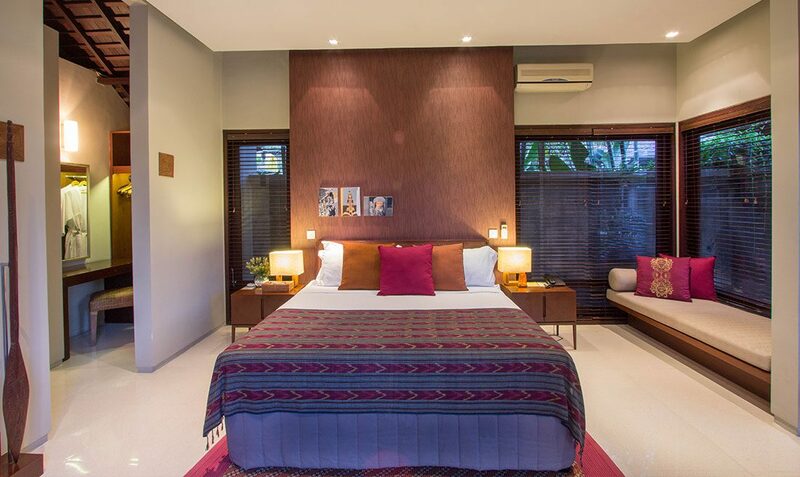 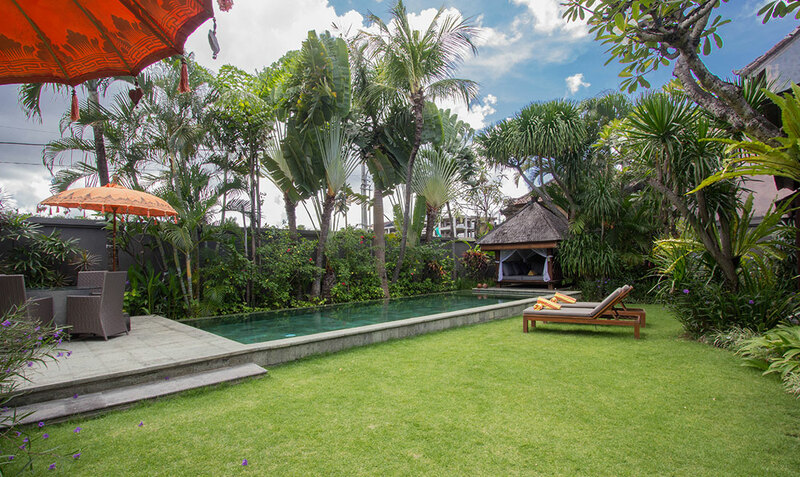 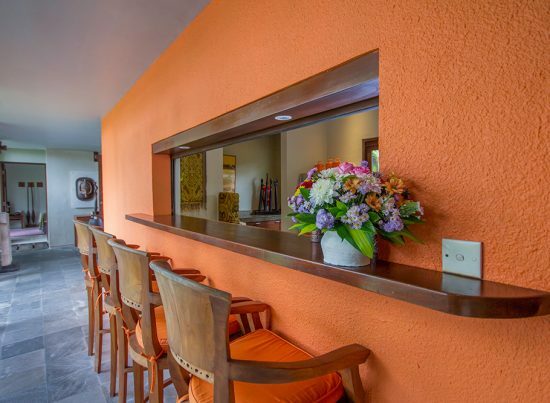 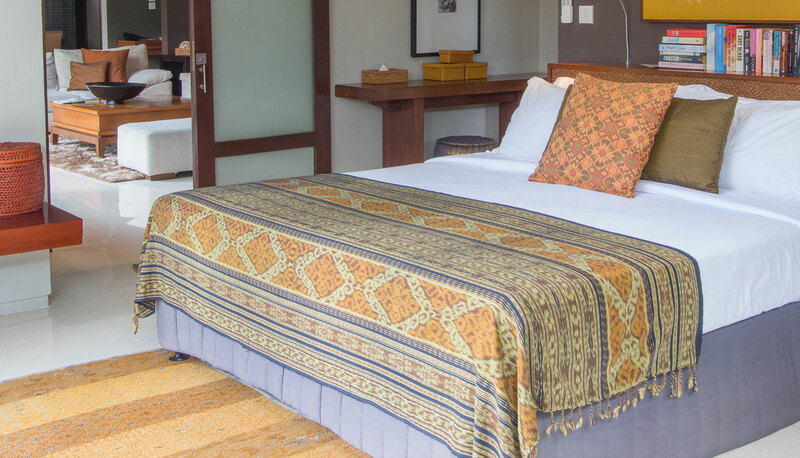 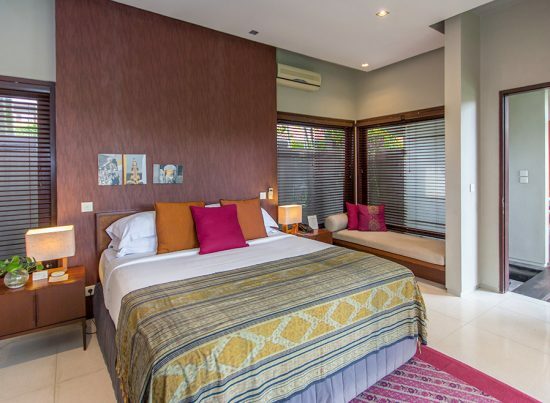 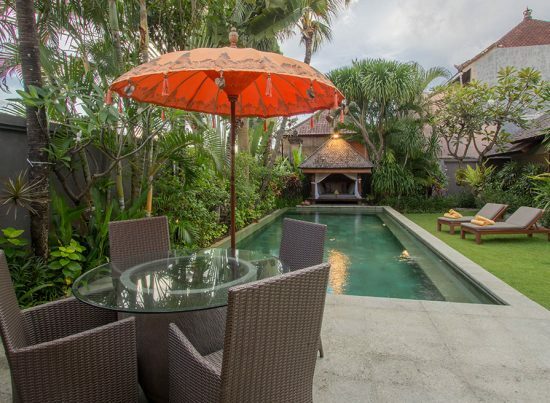 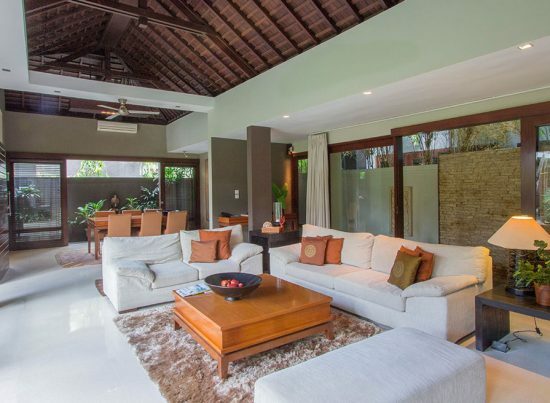 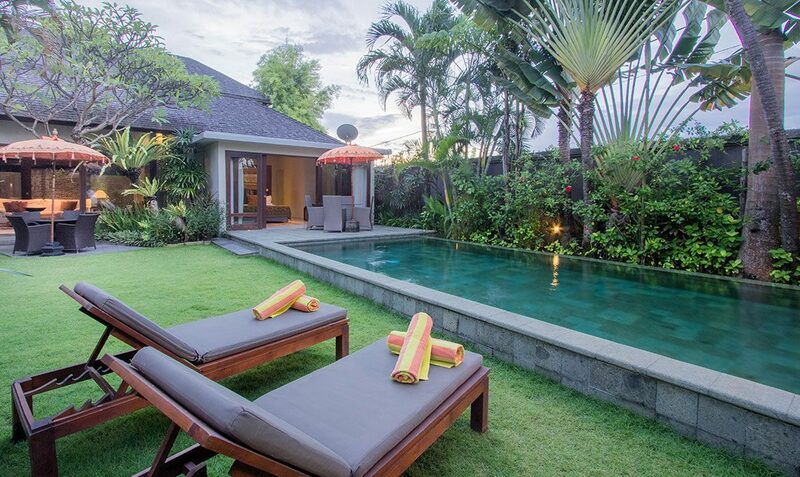 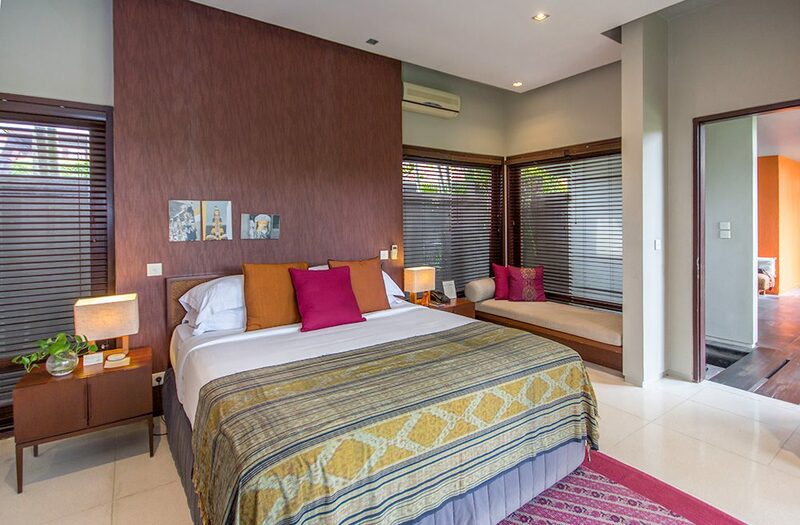 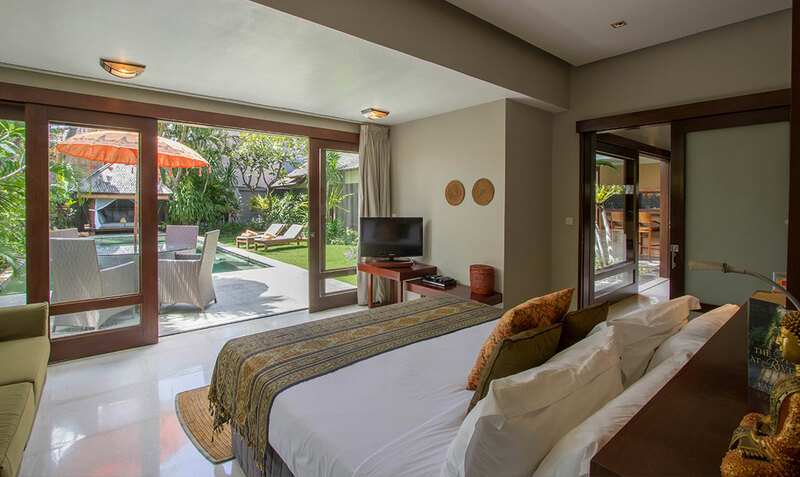 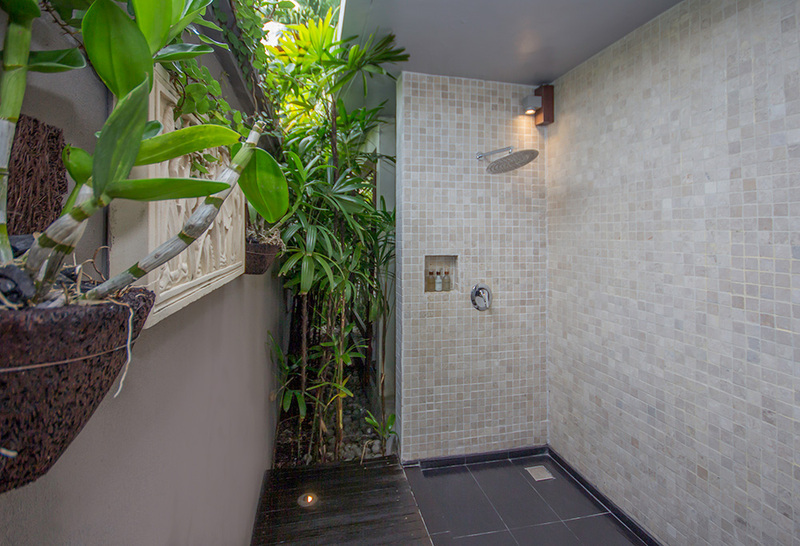 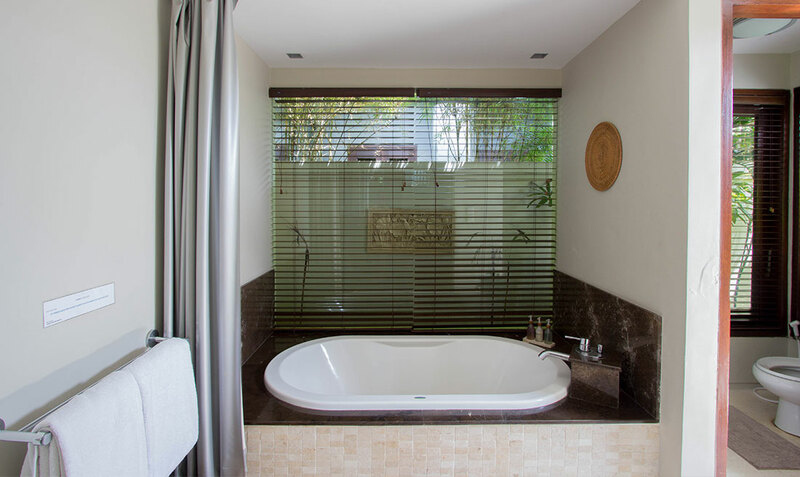 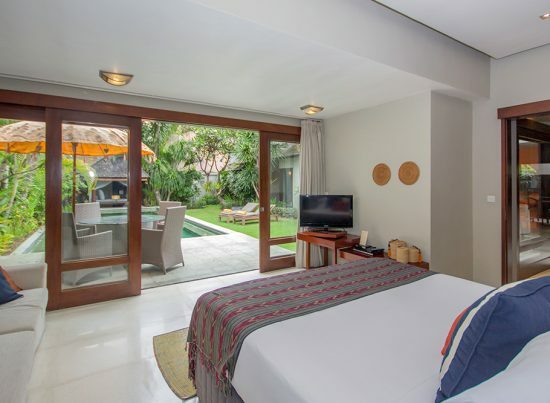 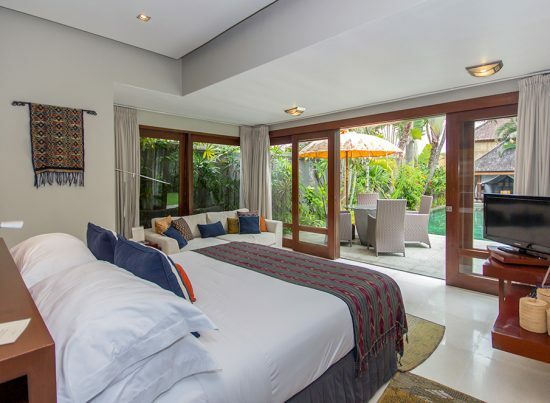 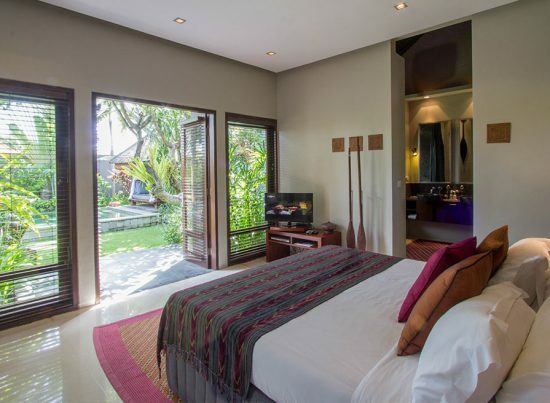 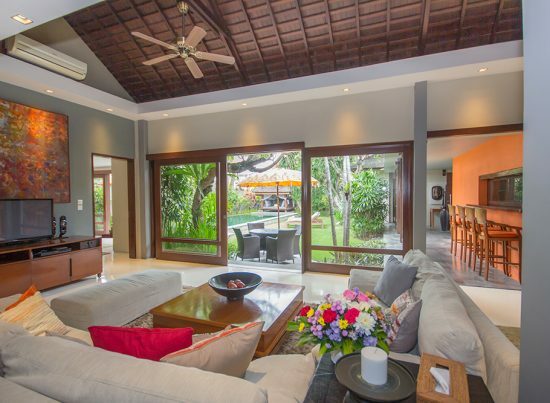 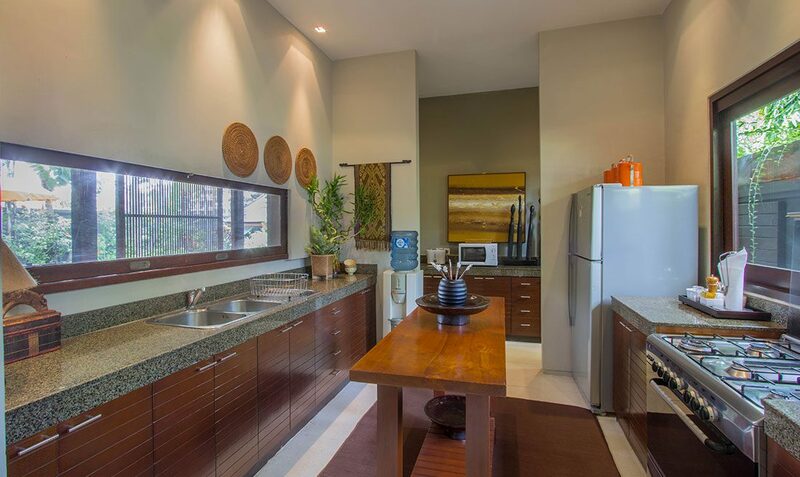 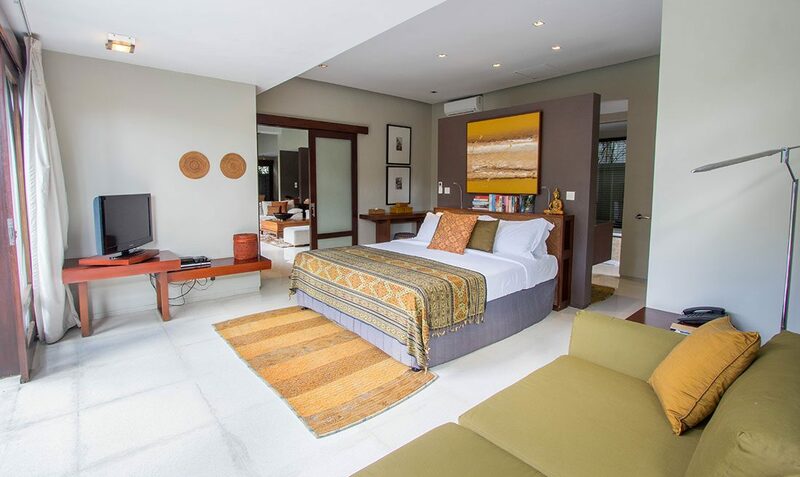 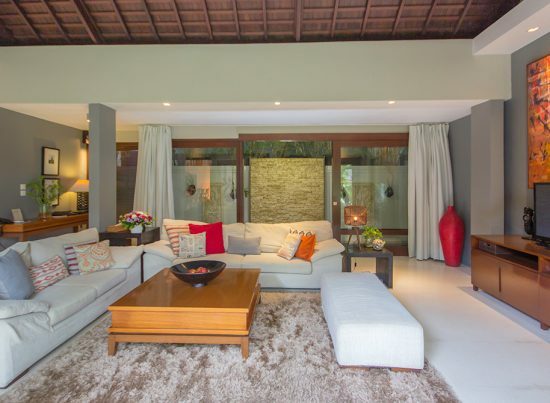 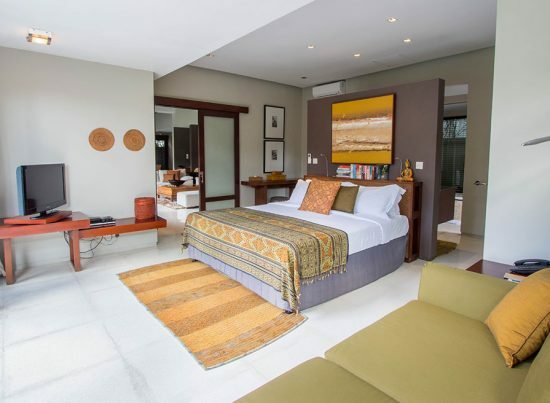 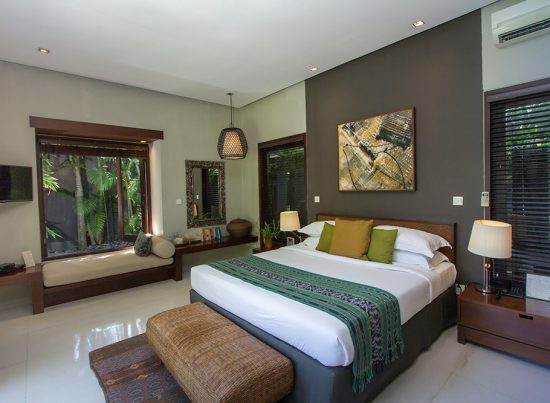 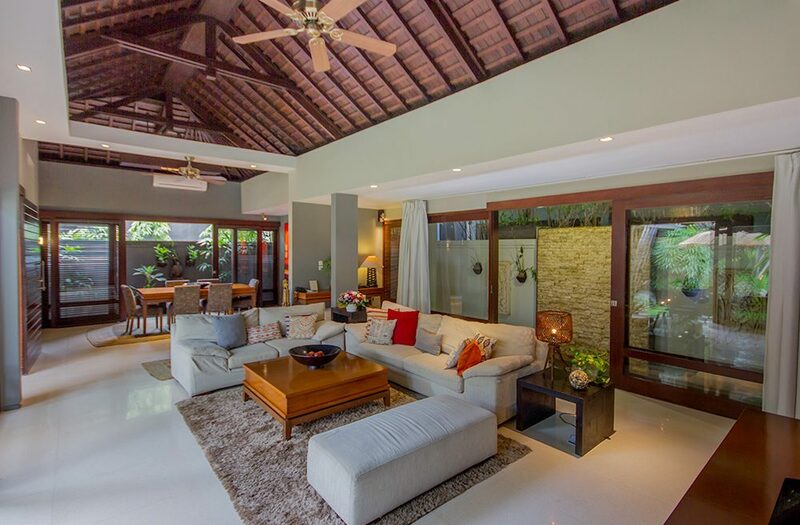 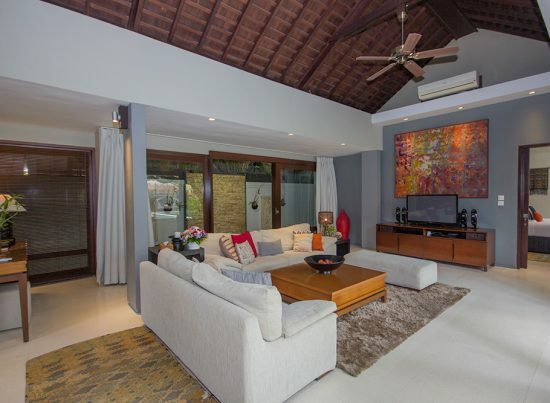 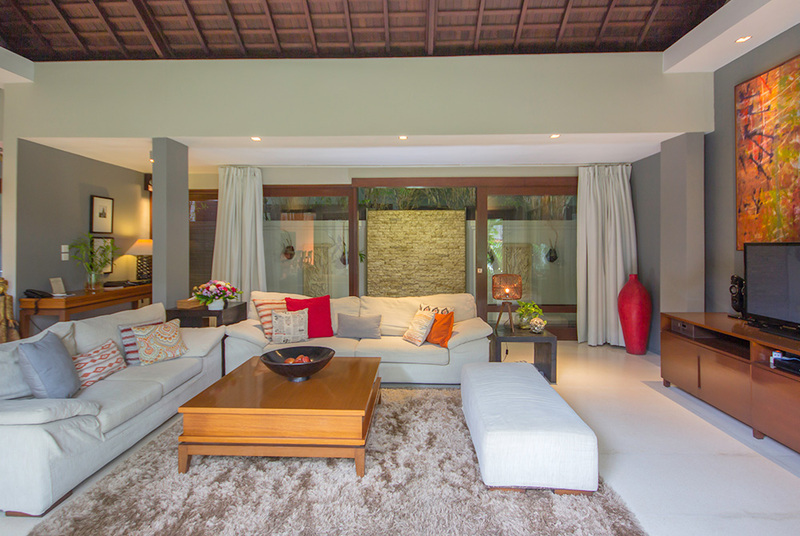 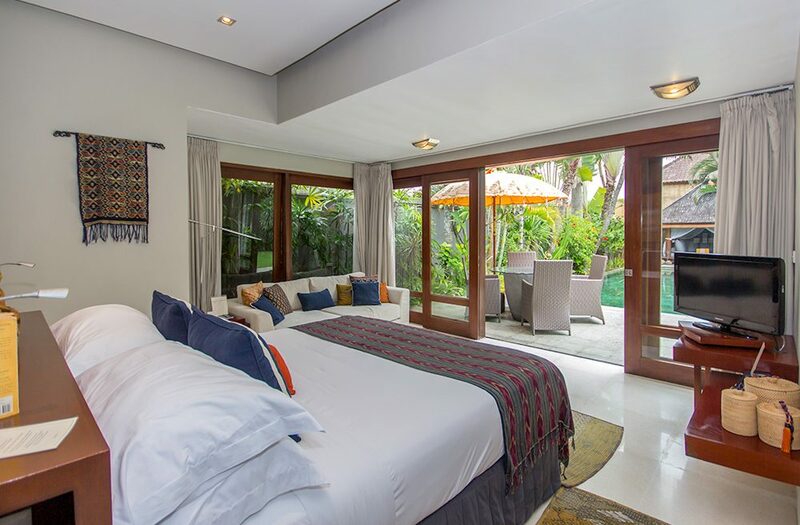 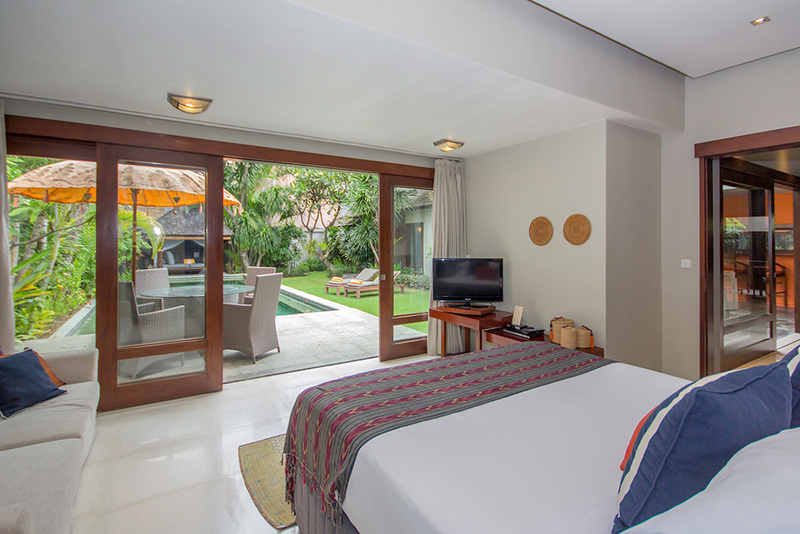 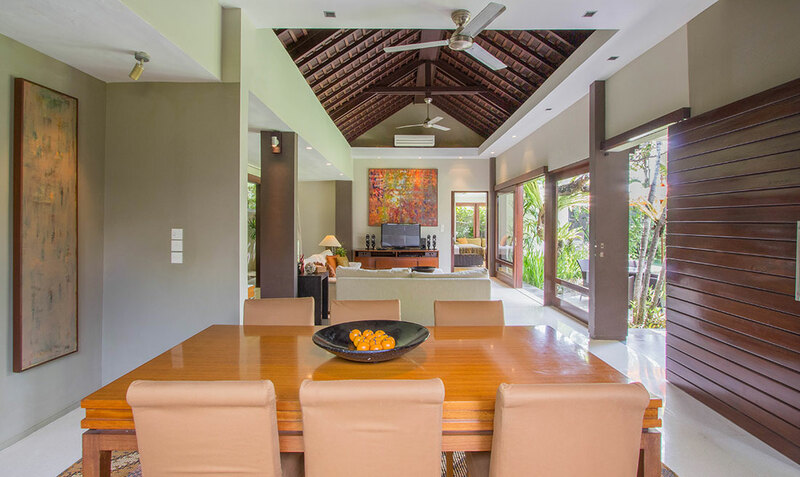 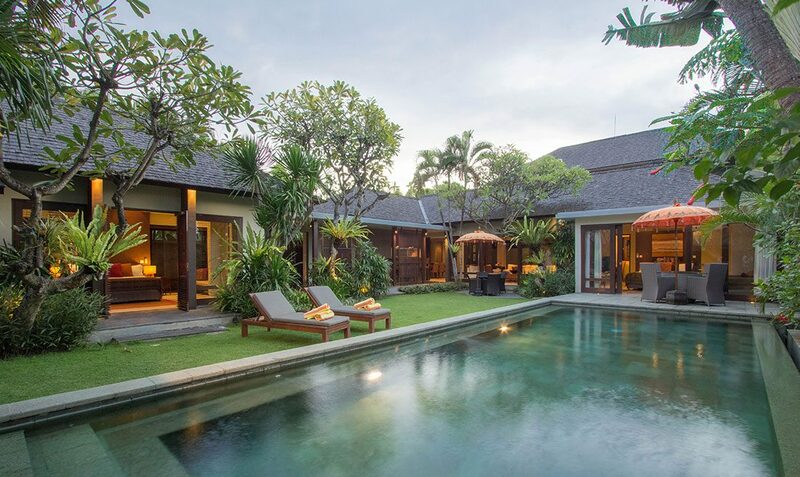 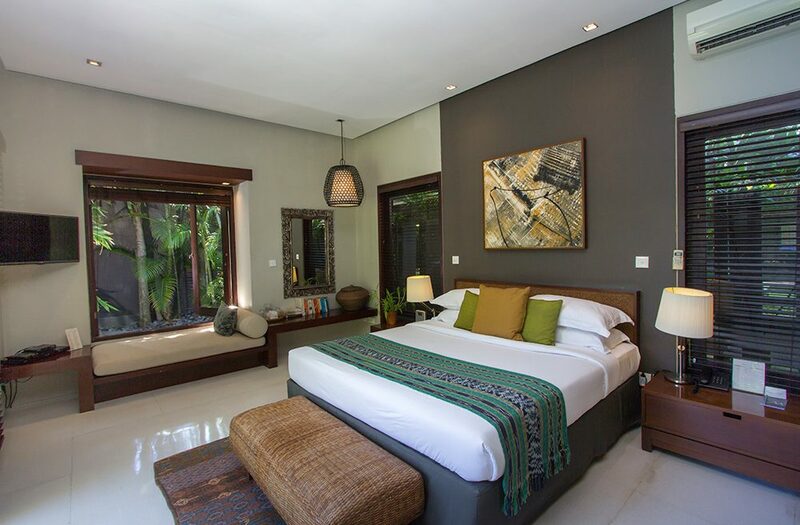 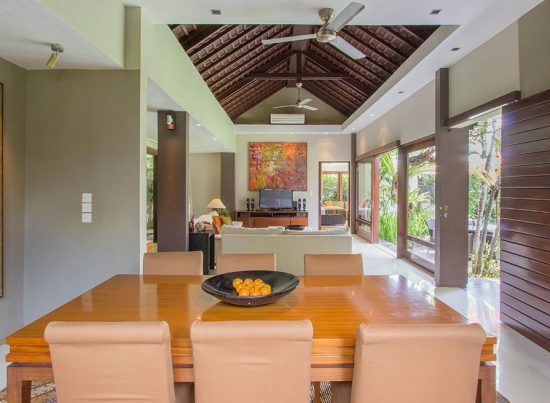 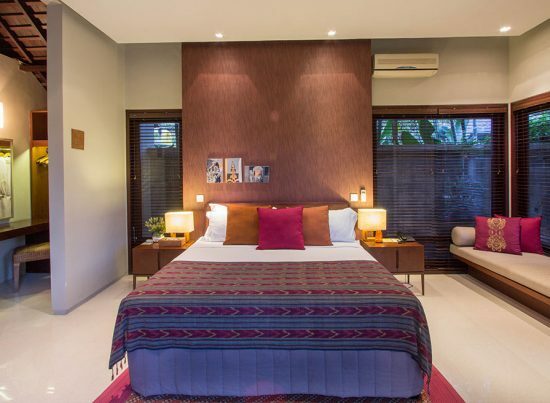 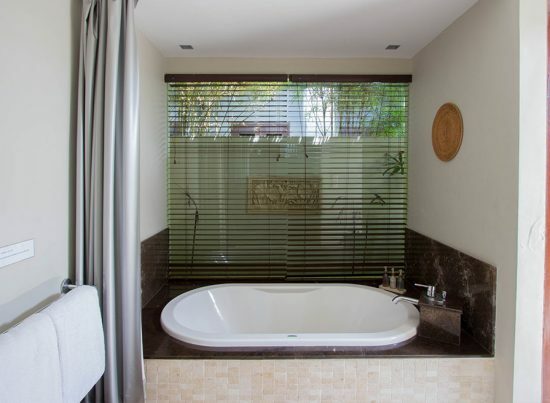 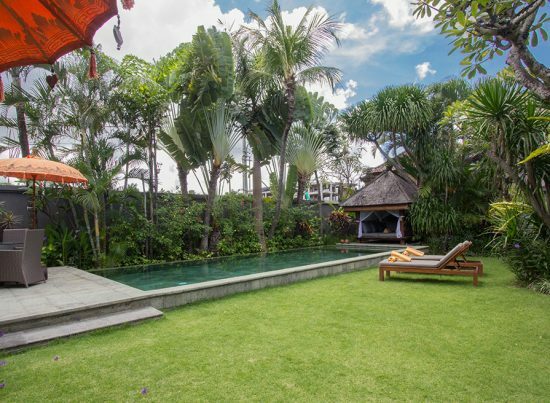 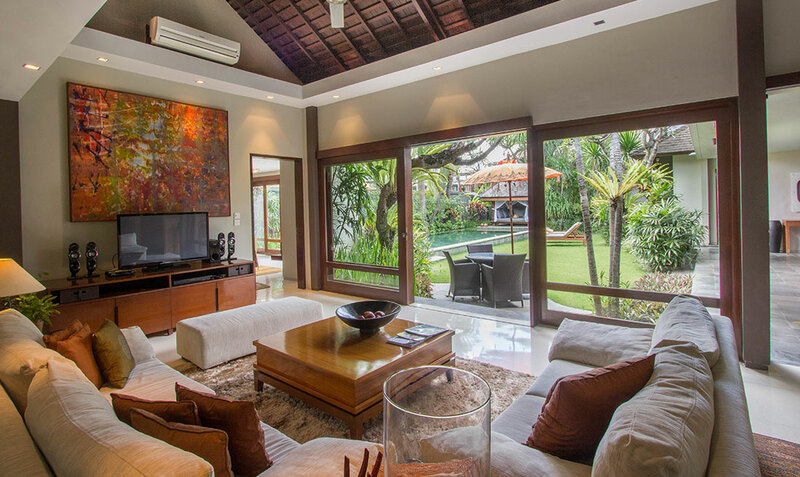 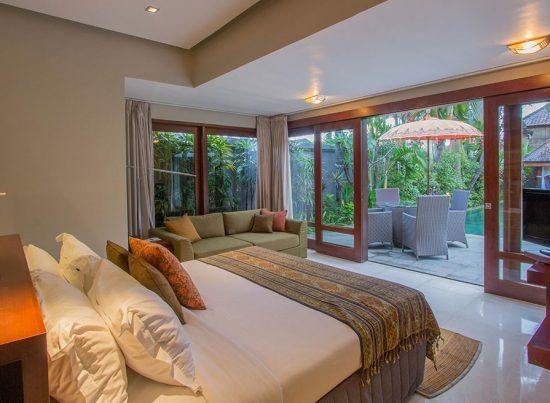 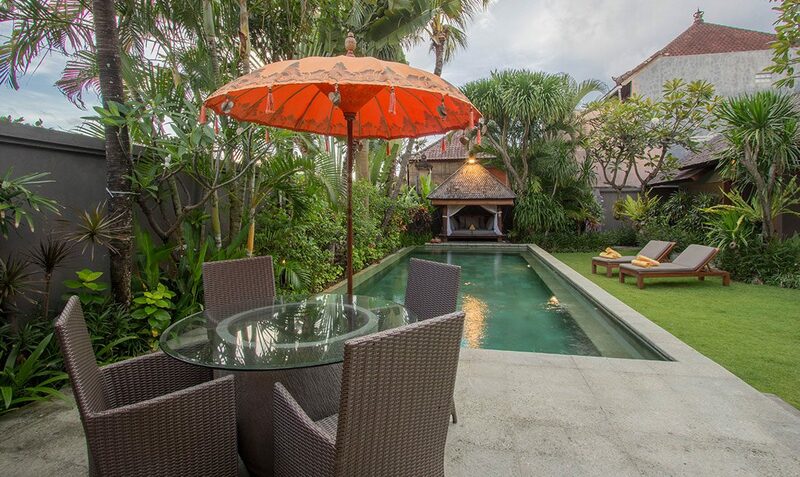 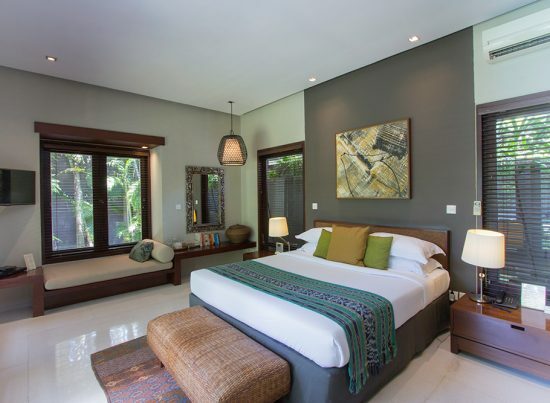 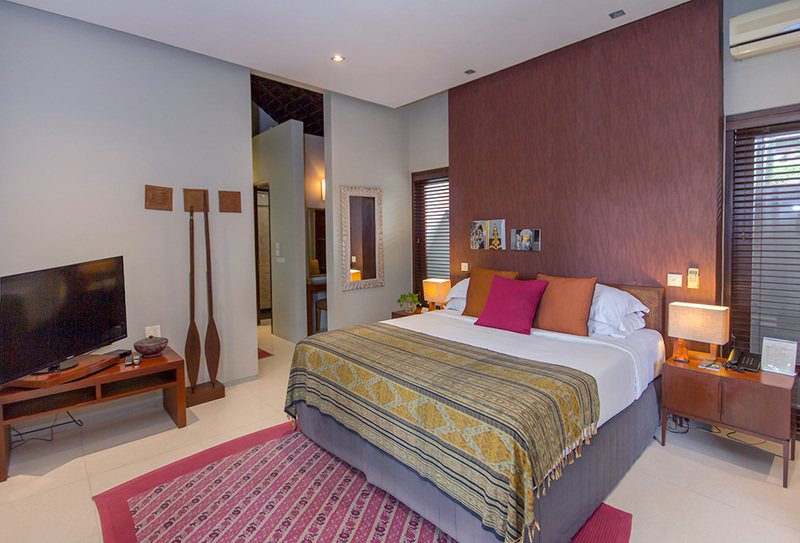 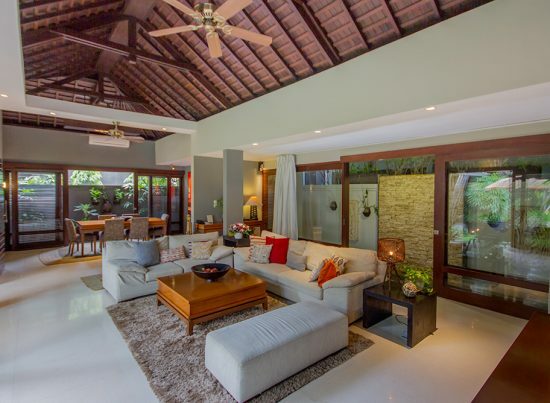 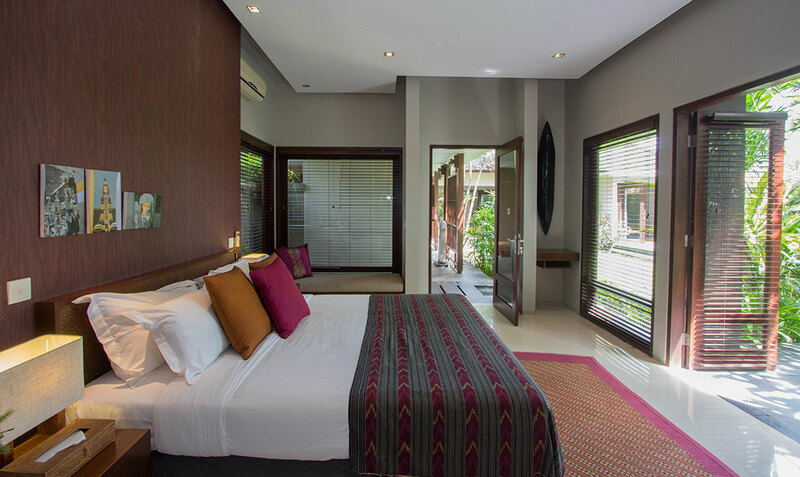 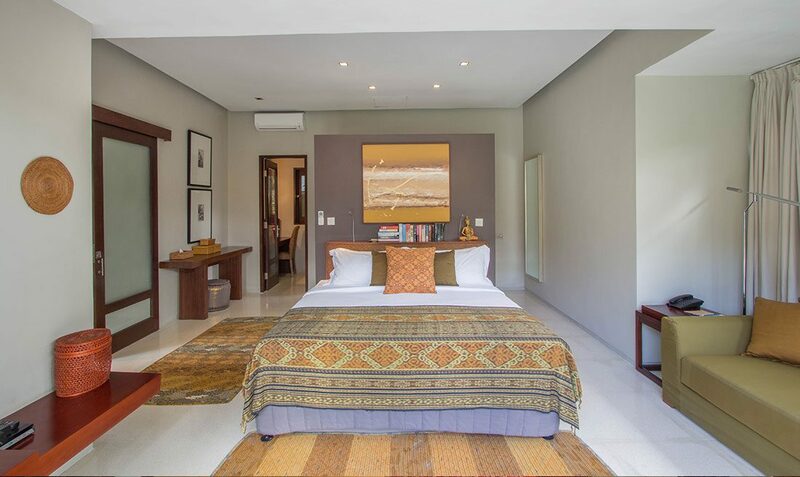 Chimera Villa Orange offer two bedrooms Private Luxury Villa in Seminyak. 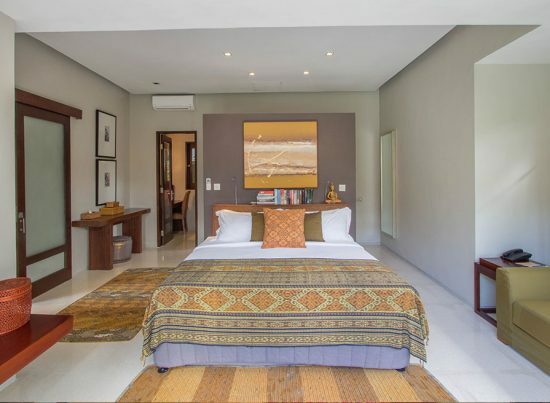 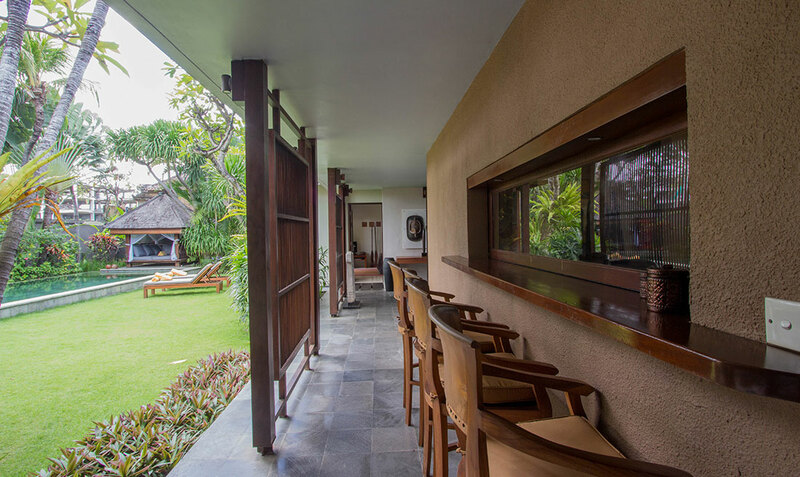 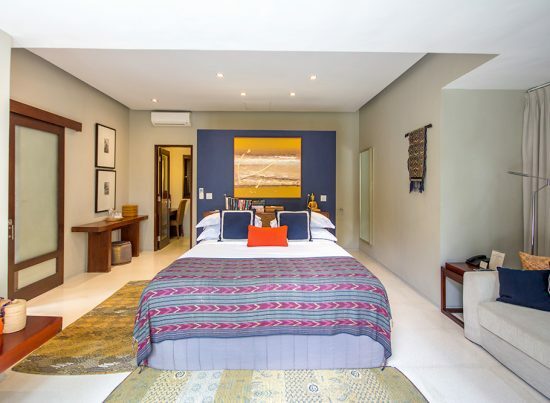 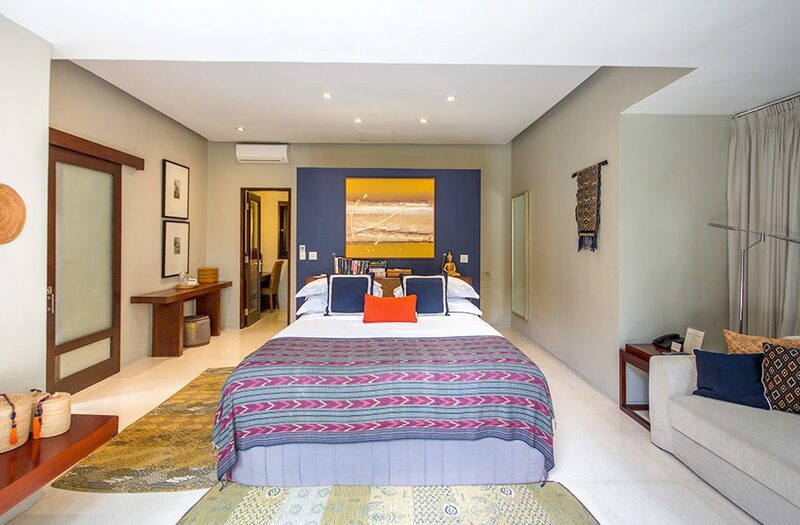 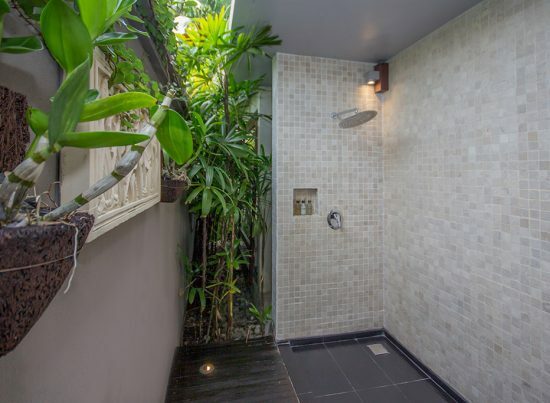 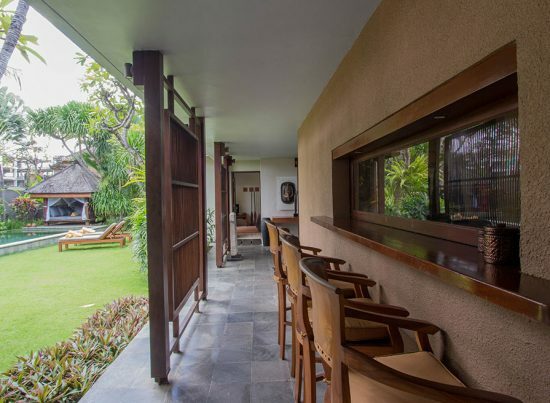 The building opens completely onto the private garden that has 2 bedrooms on either side of the large living room with its open air or full air conditioned and an American style fitted kitchen. 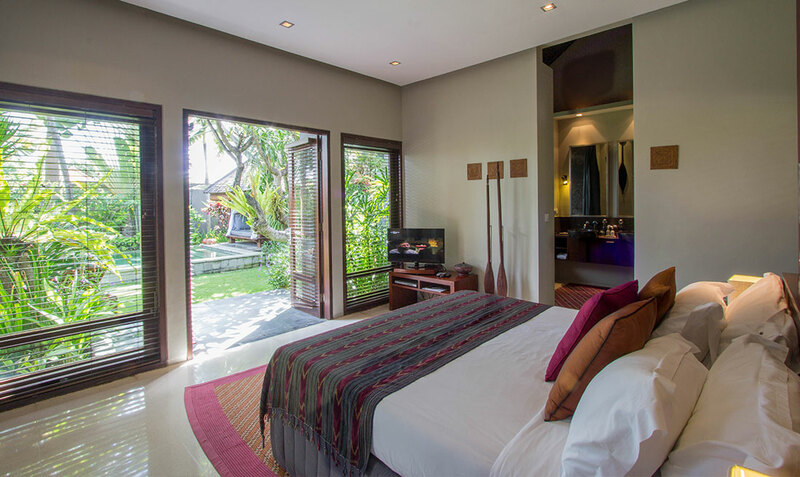 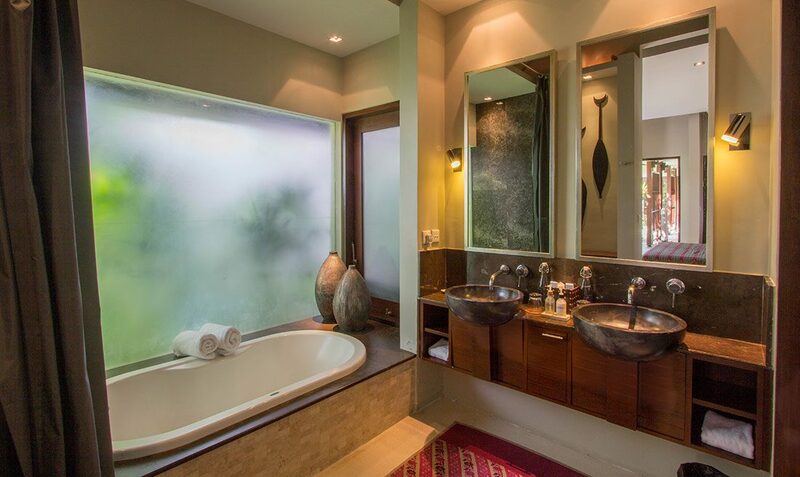 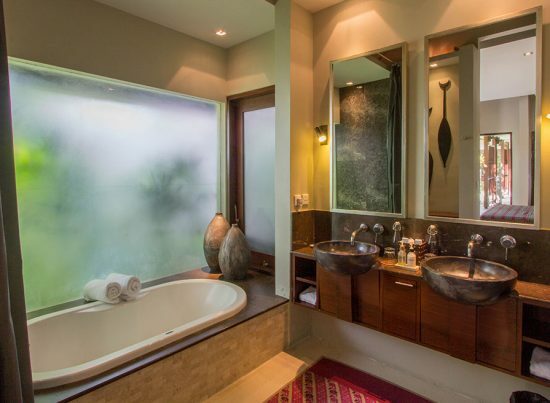 Each bedroom has a private en-suite bathroom and a dressing room. 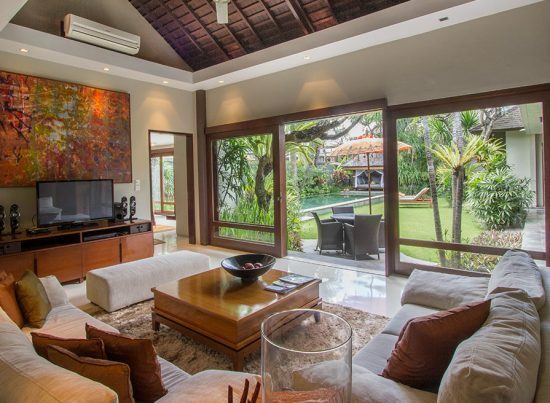 These villas are bathed in luminosity thanks to large bay windows.